Tourist information and guide to amusement & theme parks in Santa Ponsa, Majorca, Spain. As for theme parks to visit and see in Santa Ponsa; Jungle Parc is the best option. Jungle Parc is located in a forest of 9 hectares in Santa Ponsa. Visitors may discover and enjoy the only acrobatic tree circuit in the Balearic Islands that include different circuits with a total of 100 platforms. There are also great theme parks around Santa Ponsa along Majorca at the nearby towns such as Magaluf, El Arenal and Costa d’en Blanes. 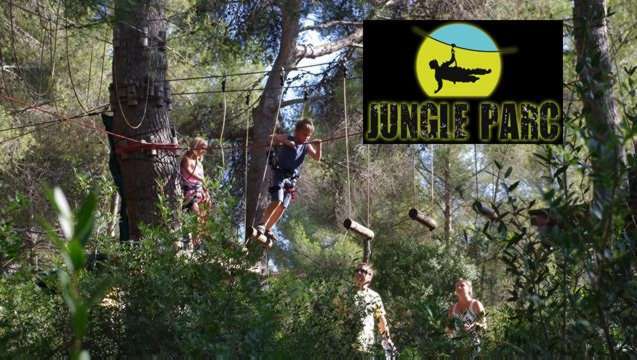 Jungle Parc is a great theme and outdoor adventure park located in Santa Ponsa, Majorca, Spain. A fun day out at Jungle Parc is one of the best things to do in Santa Ponsa. It is very ideal for individuals, families, groups of friends, company outings, schools and even stag and hen parties. 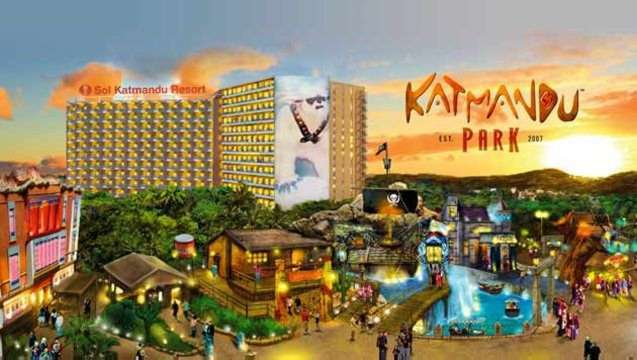 Katmandu Park (the House of Katmanu) is a great theme park located in Magaluf. It offers an interactive experience full of magic and special effects to its visitors. Katmandu attractions include; The House, 4D Cinema, The Asylum, Desperados, Expedition Golf and Tequila Vile. Marineland is a great marine park located in Costa d’en Blanes. 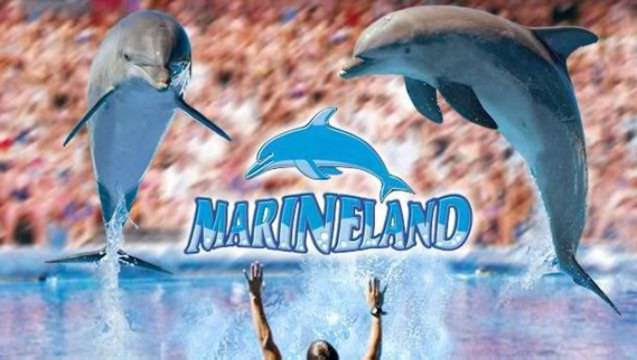 Marineland offers wide range of attractions that include; Dolphin and Sea Lion show, Exotic birds show, Aquarium, sharks and penguins, Tropical house and aviary. 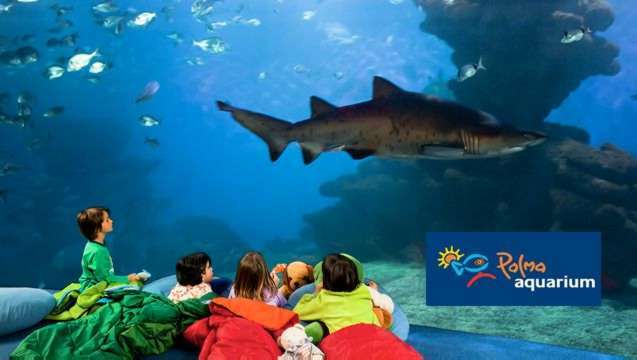 Palma Aquarium is a great theme park located at the capital city Palma de Mallorca. Palma Aquarium is a leisure and entertainment centre for adults and children of all ages in Majorca. Dive with the sharks, Shark Sleepover, Birthday Parties, First Communions and Baptisms are the popular attractions. Aqualand is located on the other side of the Palma Bay, next to the resort of El Arenal and it is the second and bigger of the two water parks in the Palma Bay. The water park is set on a much bigger and green area.